View THE BAY Season 3 Trailer Release Party from the SOAP OPERA DIGEST website HERE. 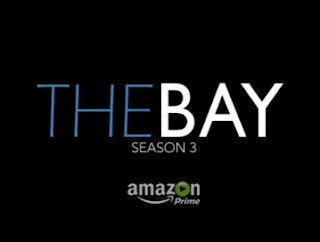 Summer just got a whole lot hotter with the release of the trailer for The Bay’s third season. 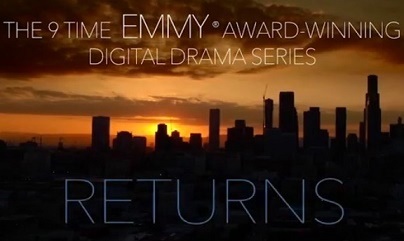 Viewers can expect plenty of romance amid chaos as they binge the new season of the nine-time Emmy Award winning digital drama series. 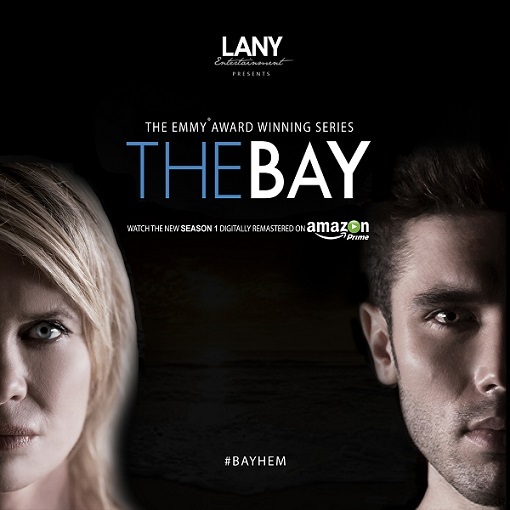 LANY Entertainment has released a trailer for the upcoming third season of Emmy and Indie Series Award winning drama series The Bay. 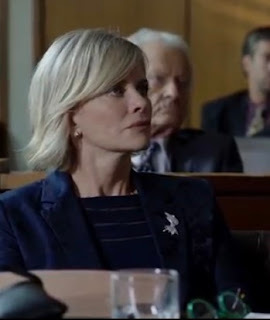 The clip features highlights of the "romance amid chaos" viewers can expect in the third season of the nine-time Emmy Award winning digital drama series. Read the entire WE LOVE SOAPS article and watch the trailer HERE. 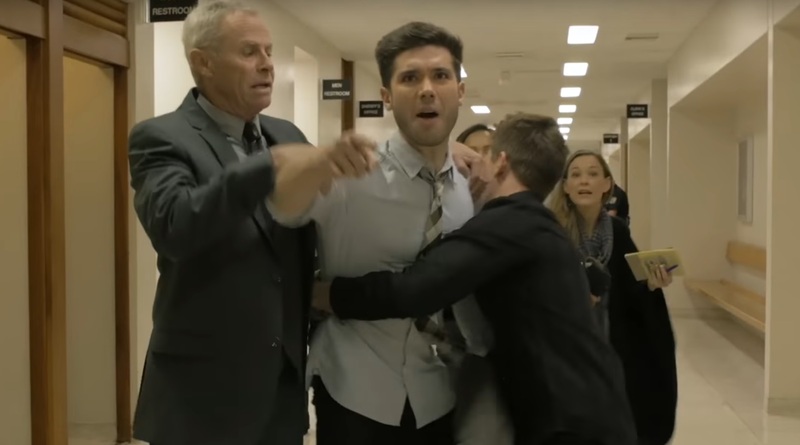 MICHAEL FAIRMAN: THE BAY Releases Their Adrenaline-Filled Season 3 Trailer! Get ready to #BingeTheBay this summer! LANY Entertainment releases THE BAY Official Season 3 Trailer featuring highlights of the “romance amid chaos” viewers can expect in the third season of the nine-time Emmy Award winning digital drama series via Amazon Prime and Amazon Prime and Amazon Instant Video later this summer. Rea the entire MICHEAL FAIRMAN article and watch the trailer HERE. SOAP OPERA DIGEST: THE BAY SEASON 3 TRAILER RELEASED! Season 3 of THE BAY will be available this summer, but until then, the show has released a trailer of what’s ahead. Read the entire SOAP OPERA DIGEST and watch the trailer HERE. The wait is almost over! Get ready to #BingeTheBay this summer! LANY Entertainment releases THE BAY’s Official Season 3 Trailer featuring highlights of the “romance amid chaos” viewers can expect in the anticipated third season of the nine-time Emmy® Award winning digital drama series. Read the entire HUFFINGTON POST article and view the trailer HERE. HOLLYWOOD ALERT: The Bay, The Series Season 3 Trailer Release Reception! (Los Angeles, CA) The hottest ticket in town tonight is the highly anticipated cocktail reception and mixer for the release of the season 3 trailer of the hit 9 time Emmy® winning acclaimed digital drama series “The Bay, The Series” (Amazon).